“Pakistan ranks 34th in the list of countries that suffer from malnutrition in the world,” said anchorperson and public relations professional Sidra Iqbal. 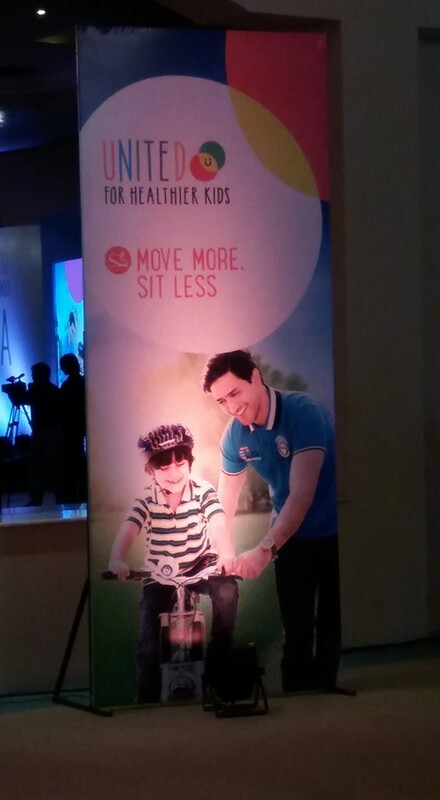 Sidra was moderating the activation event for Nestle’s campaign ‘United For Healthier Kids Aaj Se’ held at Serena, Islamabad when she shared the key statistics around malnutrition in the country. 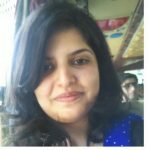 “31% children are underweight, 62% are anemic and many more have iron deficiency in the country,” she added. The campaign addresses the challenges around malnutrition and focuses on three specific behaviors. 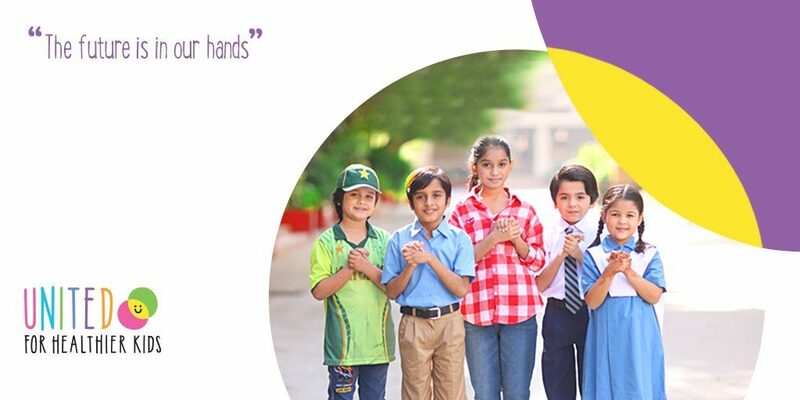 Nestle aims to inculcate healthy habits in Pakistani children aged 3-12 years. 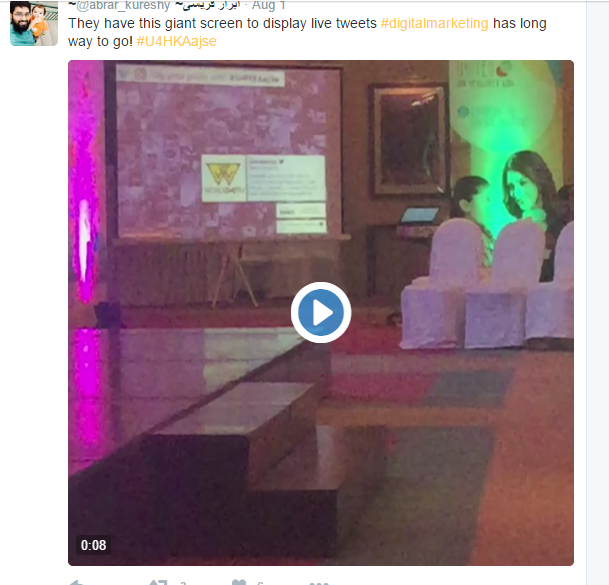 The campaign is being run on twitter as well with the hashtag #U4HKaajSe. 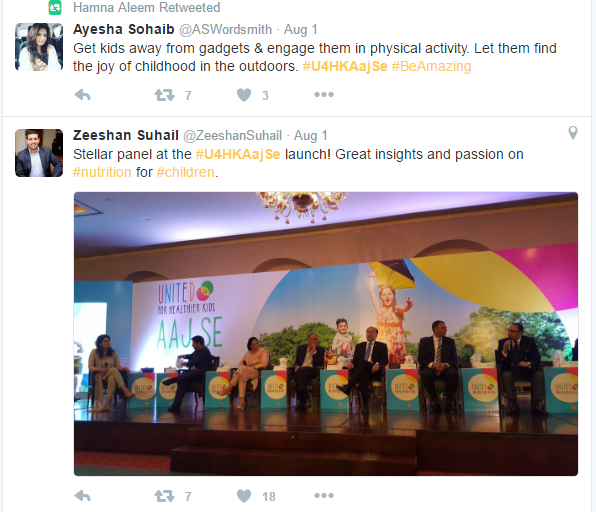 The tweets are aimed at creating awareness about the issues around malnutrition in the country. 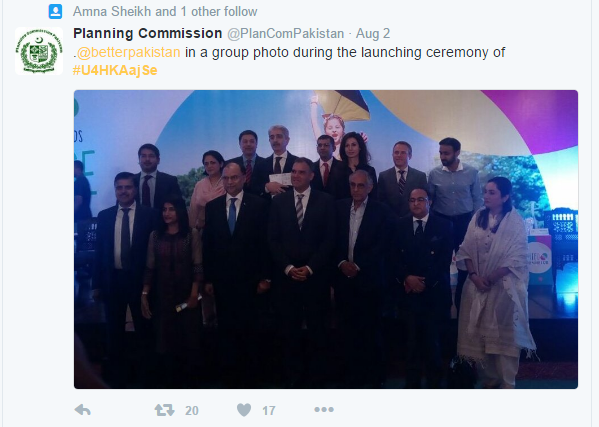 The Islamabad event had participation from the government, NGOs, Corporate sector and the regional blogosphere. The ambiance at the event set the stage for an informative panel discussion around topics including physical activity, hydration and better nutrition. Standees in pink, blue and green color, each representing a behavior change lit up the hall. Each color represented a key theme. Pink represented “Move More Sit Less”, green color was identified with “Choose Nutritious And Varied Options” and “Choose To Drink More Water” was associated with blue color. What was applaud-able about the campaign was the presence of the diverse set of stakeholders in the panel discussion. 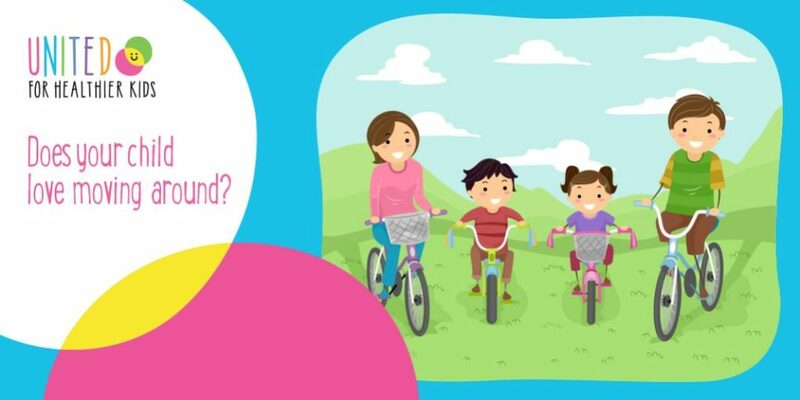 From government to schools, NGOs to media ho uses and representatives from the corporate sector – everyone endorsed the cause and talked about the importance of instilling healthy habits in young children. Federal Minister For Planning, Development & Reform, Ahsan Iqbal highlighted the importance of healthy kids in developing nations. “Future’s wars will be fought through science, technology and education. If children’s cognitive abilities suffer, then we have a crisis,” he added. “In today’s times, having nutritious food and clean water to drink is a bigger challenge than terrorism,” said Iqbal. “Additionally Nestle will provide seeds and awareness guides to grow vegetables in schools for adopting nutritious and varied options. 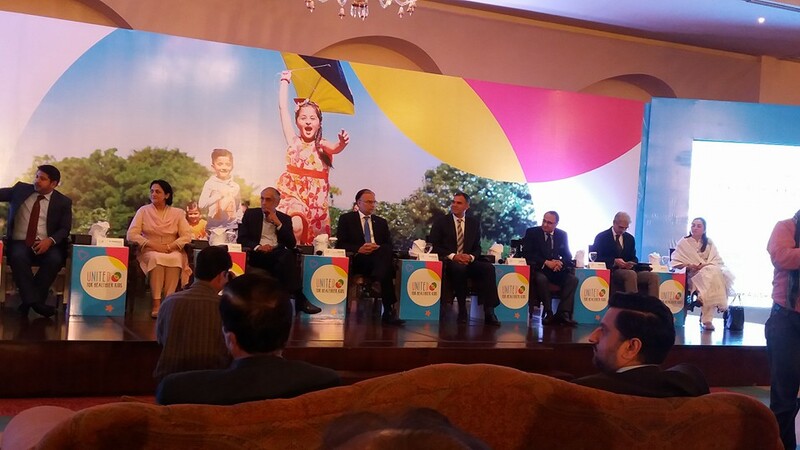 Nestle will reach out to 40 million people through digital media and target 50,000 schools to create awareness about healthy habits in young children through ‘United For Healthier Kids Aaj Se’.” She concluded.